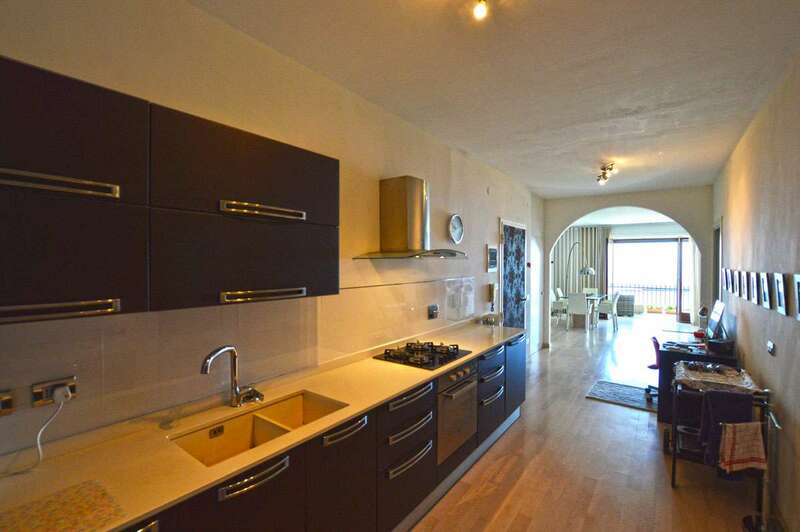 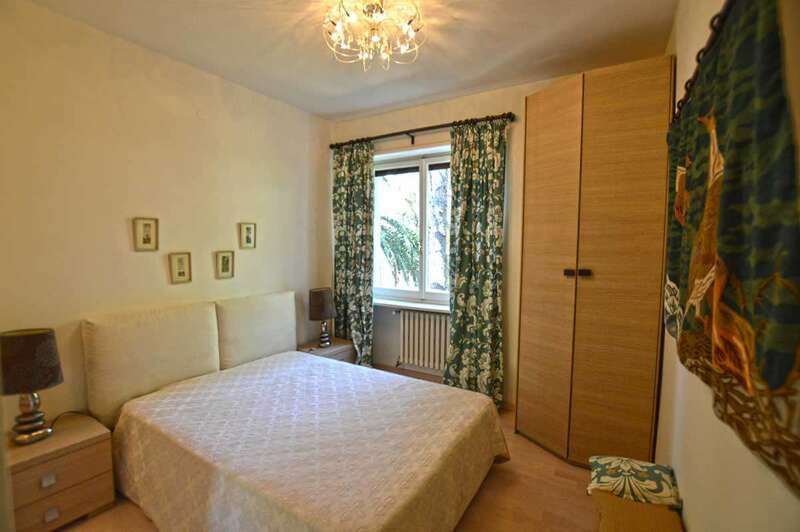 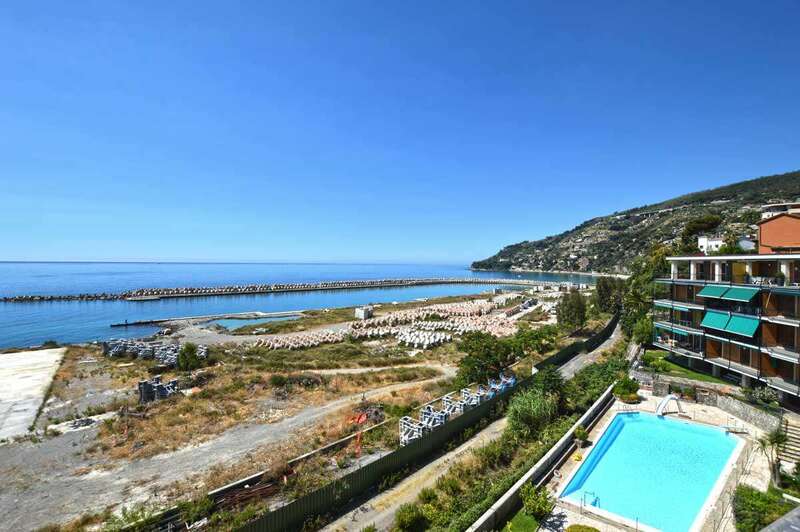 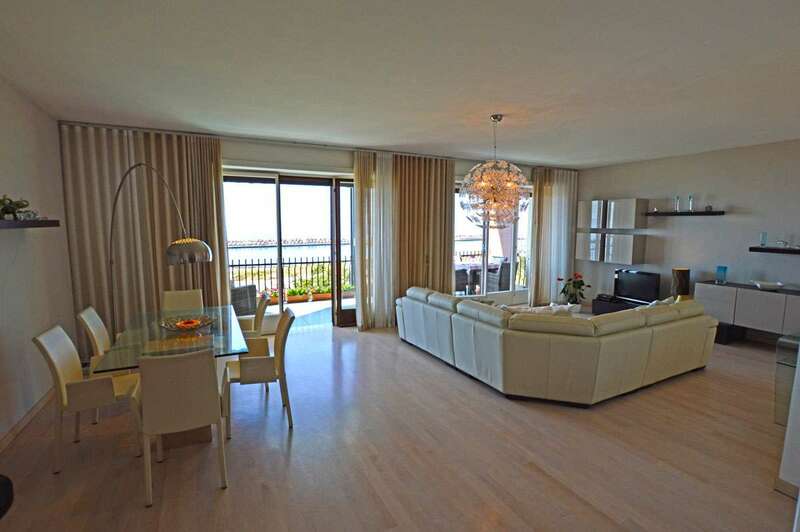 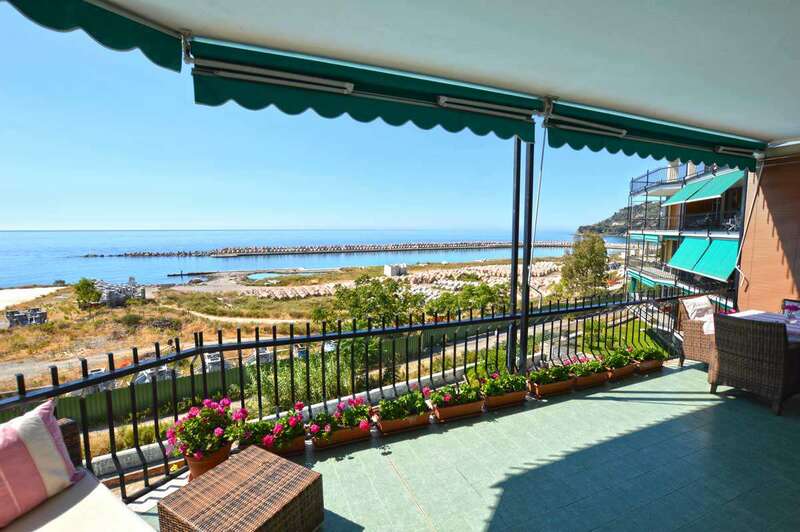 An elegant 2 bedroom apartment in Ospedaletti close to the town centre, the beaches and with superb sea view. 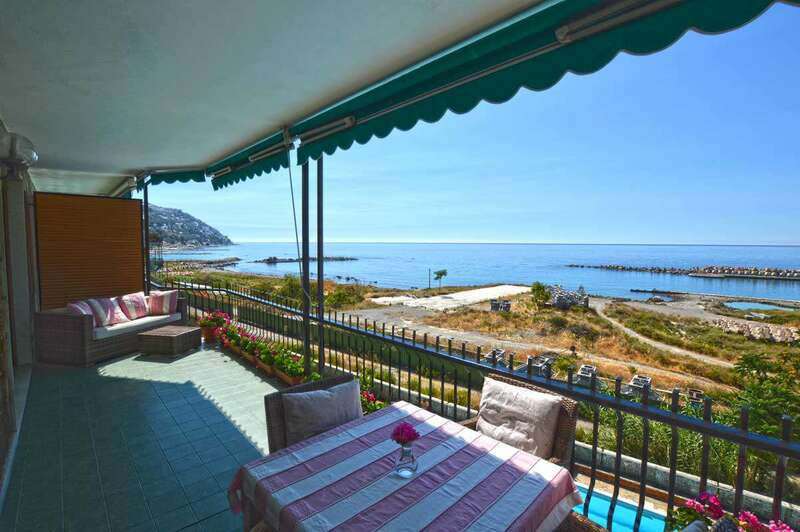 The 124m2 property has been recently restored and enjoys a magnificent sea view and a fantastic shared swimming pool. 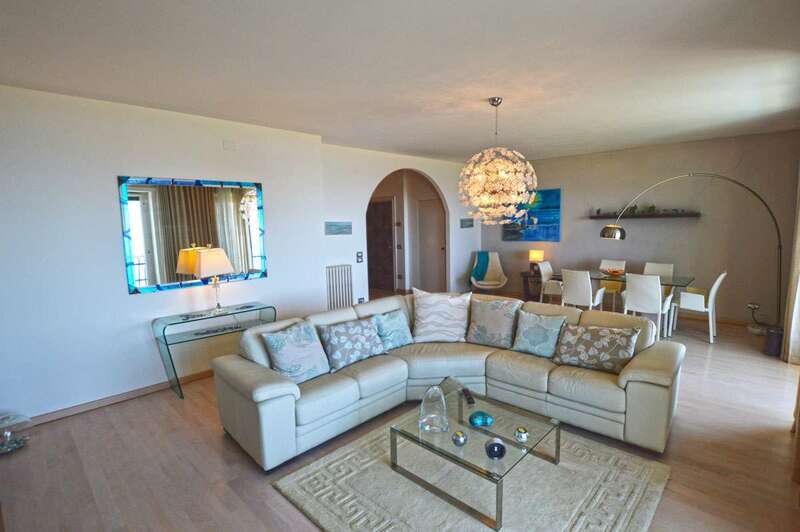 It includes: entrance, large and sunny living room, generous terrace overlooking the sea, kitchen, 2 bedrooms and 2 bathrooms. 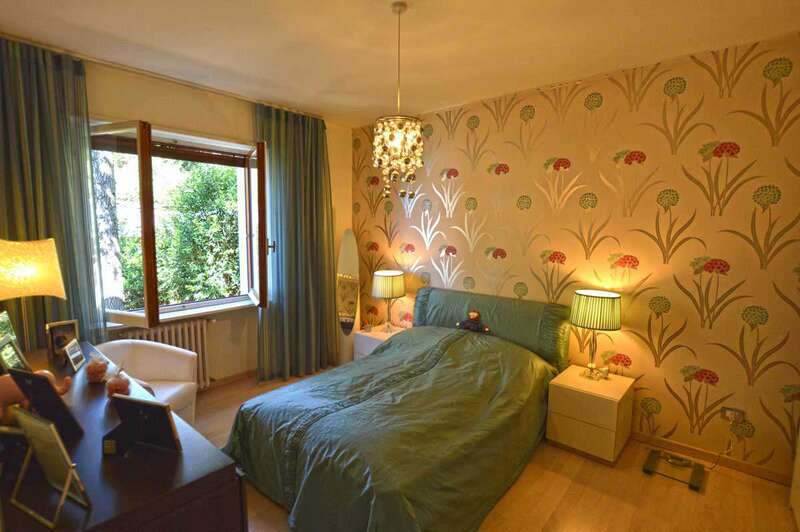 Situated in a charming complex with shared swimming pool, concierge and garden.